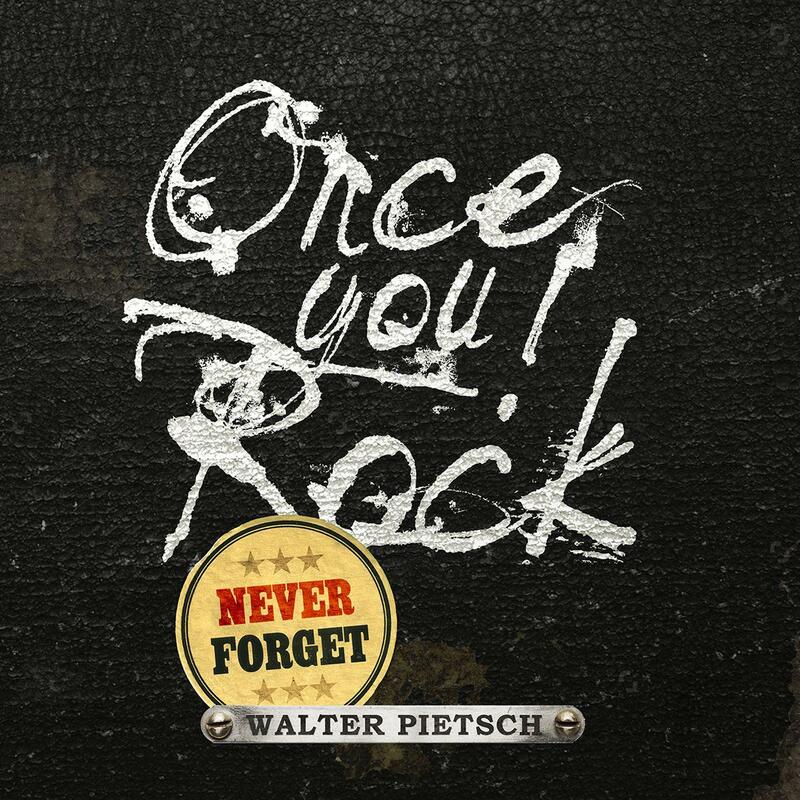 Walter Pietsch - "Once You Rock, Never Forget"
Of the first AXXIS album "Kingdom of the Night", which Walter Pietsch was essentially involved in as one of the two songwriters and as guitarist and co-producer, he has sold over 100.000 copies. Thus "Kingdom of the Night" rose to the position of “the best-selling German rock debut of all times”. Further successful albums followed until Walter left the band. Afterwards, he produced for newcomers and took the position of key account manager at a renowned manufacturer in the audio industry. Yet still the passion for guitars and for strong and unmistakable songs has always remained, and today he presents his first solo album titled "Once You Rock – Never Forget". A Statement that contains both: the spirit of his early days as well as the profession to himself.